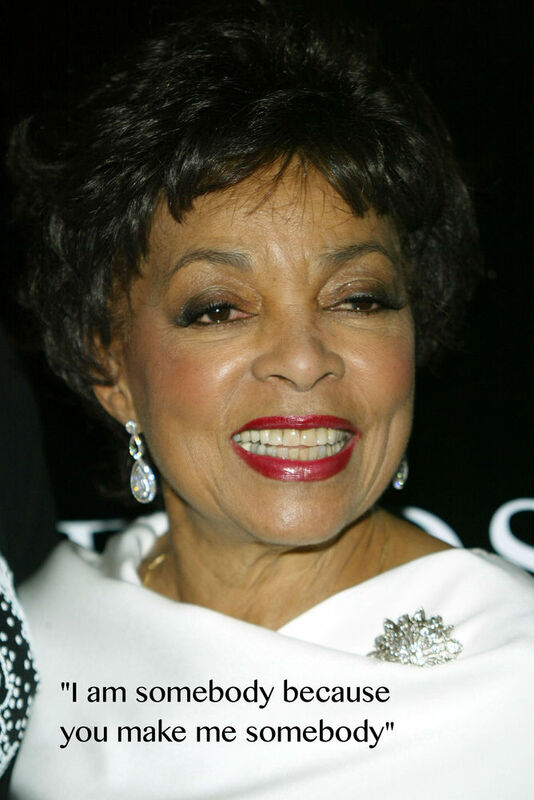 NEW YORK (AP) — Ruby Dee, an acclaimed actor and civil rights activist whose versatile career spanned stage, radio television and film, has died at age 91, according to her daughter. Her long career brought her an Oscar nomination at age 83 for best supporting actress for her role in the 2007 film American Gangster. She also won an Emmy and was nominated for several others. Age didn’t slow her down. "I think you mustn’t tell your body, you mustn’t tell your soul, ‘I’m going to retire,’" Dee told The Associated Press in 2001. "You may be changing your life emphasis, but there’s still things that you have in mind to do that now seems the right time to do. I really don’t believe in retiring as long as you can breathe." Since meeting on Broadway in 1946, she and her late husband were frequent collaborators. Their partnership rivaled the achievements of other celebrated performing couples, such as Hume Cronyn and Jessica Tandy. Davis and Dee met in 1945 when she auditioned for the Broadway play Jeb, starring Davis (both were cast in it). In December 1948, on a day off from rehearsals from another play, The Smile of the World, Davis and Dee took a bus to New Jersey to get married. They already were so close that “it felt almost like an appointment we finally got around to keeping,” Dee wrote in In This Life Together. They shared billing in 11 stage productions and five movies during long parallel careers. Dee’s fifth film, No Way Out with Sidney Poitier in 1950, was her husband’s first. Along with film, stage and television, their richly honored careers extended to a radio show, The Ossie Davis and Ruby Dee Story Hour, that featured a mix of black themes. Davis directed one of their joint film appearances, Countdown at Kusini (1976). Like her husband, Dee was active in civil rights issues and efforts to promote the cause of blacks in the entertainment industry. As young performers, they found themselves caught up the growing debate over social and racial justice in the United States. The couple’s push for social justice was lifelong: In 1999, the couple was arrested while protesting the shooting death of Amadou Diallo, an unarmed African immigrant, by New York City police. They were friends with baseball star Jackie Robinson and his wife, Rachel — Dee played her, opposite Robinson himself, in the 1950 movie, The Jackie Robinson Story — and with the Rev. Martin Luther King Jr. and Malcom X. Dee and Davis served as masters of ceremonies for the historic 1963 March on Washington and she spoke at both the funerals for King and Malcom X. Among her best-known films was A Raisin in the Sun, in 1961, the classic play that explored racial discrimination and black frustration. On television, she was a leading cast member on the soap operas such in the 1950s and ’60s, a rare sight for a black actress in the 1950s and 60s. As she aged, her career did not ebb. Dee was the voice of wisdom and reason as Mother Sister in Spike Lee’s 1989 film, Do the Right Thing, alongside her husband. 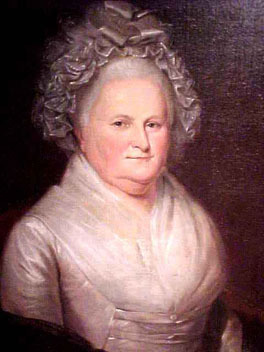 She won an Emmy as supporting actress in a miniseries or special for 1990’s Decoration Day. She won a National Medal of the Arts in 1995 and a Lifetime Achievement Award from the Screen Actors Guild in 2000. In 2004, she and Davis received Kennedy Center Honors. Another honor came in 2007, after Davis’ death, when the recording of their memoir won a Grammy for best spoken word album, a category that includes audio books. The role that brought her an Oscar nomination at age 83 was as the mother of Denzel Washington’s title character in Ridley Scott’s crime drama American Gangster. Born Ruby Ann Wallace in Cleveland to parents who soon split, Dee moved to Harlem as an infant with a brother and two sisters, living with relatives and neighbors. She graduated from highly competitive Hunter High School in 1939 and enrolled at Hunter College. “I wanted to be an actor but the chances for success did not look promising,” she wrote in their joint autobiography. But in 1940 she got a part in a Harlem production of a new play, On Strivers Row, which she later called “one giant step” to becoming a person and a performer. 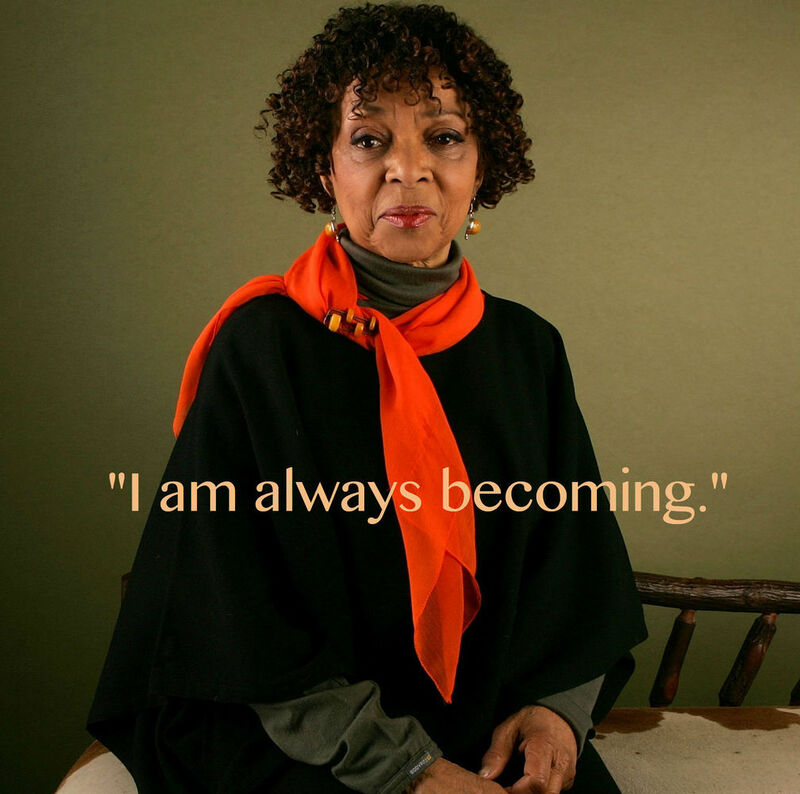 In 1965, she became the first black woman to play lead roles at the American Shakespeare Festival. She won an Obie Award for the title role in Athol Fugard’s Boesman and Lena and a Drama Desk Award for her role in Wedding Band. Most recently, Dee performed her one-woman stage show, My One Good Nerve: A Visit With Ruby Dee, in theaters across the country. The show was a compilation of some of the short stories, humor and poetry in her book of the same title. Former Associated Press writer Richard Pyle contributed to this report. Ruby Dee, nominated for an Oscar for best actress in a supporting role for her work in “American Gangster,” arrives for the 80th Academy Awards Sunday, Feb. 24, 2008, in Los Angeles. 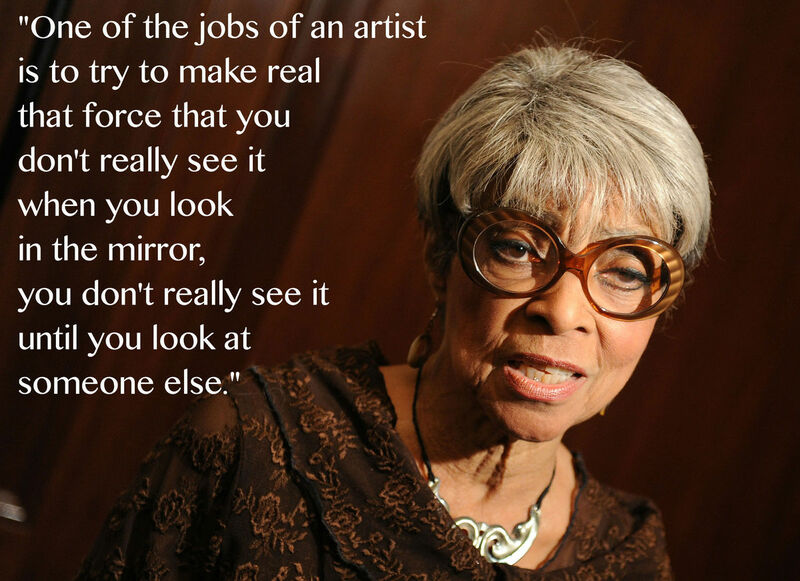 There is a reason I named a sound stage in Ruby Dee’s honor at my studio. When she christened it we were all on our feet and in tears. God, how I wish young people knew the price that these people have paid for us all to live the lives we have today. Our elders are bidding us adieu, while at the same time saying "it's your turn now child." Lift someone. Help someone. Encourage someone. Celebrate someone. Let your life be an example and let your death speak volumes about who you were and what you have done to leave humanity better. 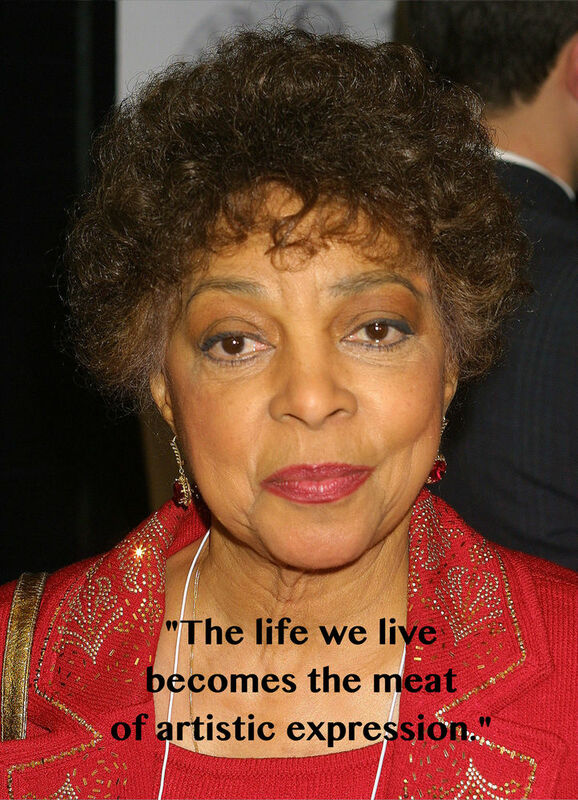 Rest Ms. Ruby Dee. 91 years of lifting us all deserves one last standing ovation! We’re on our feet for you. God bless. We know your eyes are watching God. 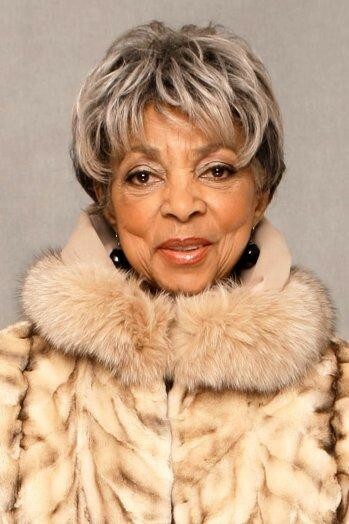 Ruby Dee (pictured) passed away at 91, and she was truly a grand dame. She not only graced the large and small screens but the Broadway stage as well. She was a petite woman with a larger-than-life persona who possessed thespian skills that were honed to a tee. There will never be another Miss Dee, and thankfully, her immense body of work will live on. 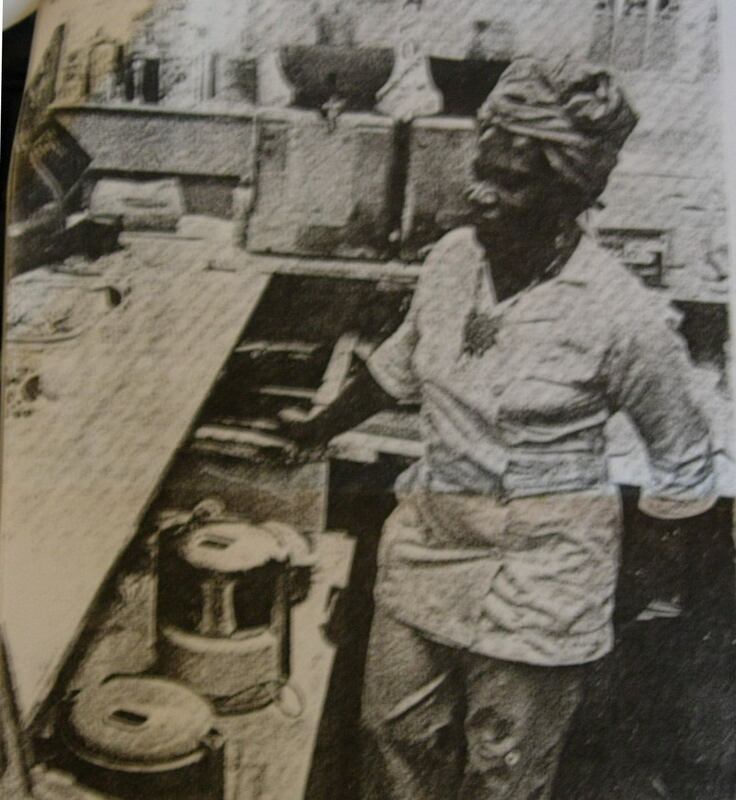 Therefore, here are 20 tidbits about the great Miss Dee that you may not know about. 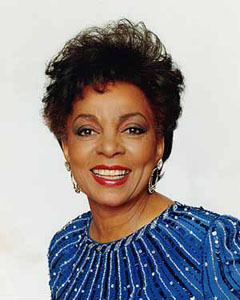 1) Ruby Dee’s actual name was Ruby Ann Wallace. Even though it felt as if Dee was married to the late-brilliant actor Ossie Davis forever, he was actually her second husband. The name “Dee” came from her first husband, blues singer Frankie Dee Brown, whom she married in 1941 and divorced in 1945. 2) Dee was born in Cleveland but considered herself a native New Yorker as she was raised in Harlem. She lived in the Empire State all her life making New Rochelle her home until she quietly passed away from natural causes. 5) As a graduate of New York City’s Hunter College in 1944, Dee obtained degrees in French and Spanish. 8) The year 1946 brought about Dee’s first Broadway acting job, where she landed the female lead in the drama “Jeb,” which centered around racial intolerance. Coincidentally, she first laid eyes on her husband-to-be Ossie Davis who played the male lead in the play. The pair walked down the aisle two years after they met and remained together until Davis passed away in 2005. 10) Dee’s most-memorable role was her riveting performing in the Broadway classic “A Raisin in the Sun” in 1959, when she played opposite co-stars Sidney Poitier, Louis Gossett, and Ivan Dixon. In 1961, the play became a movie, and Dee again landed the role of “Ruth Younger,” the wife of “Walter Lee Younger“ portrayed by Poitier. 12) Dee tirelessly campaigned for civil rights. 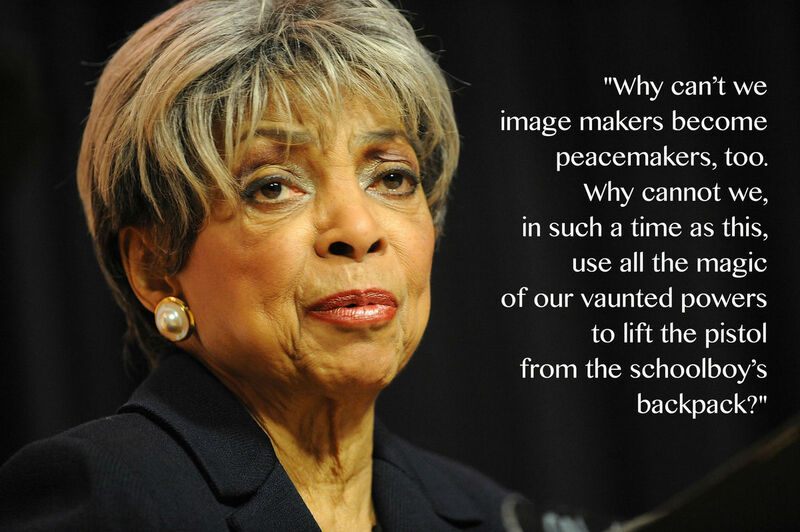 During the turbulent sixties, she and Davis joined forces with grassroots organizations and marched with the likes of such human rights titans as Dr. Martin Luther King, Jr. and actor Harry Belafonte. In 1963, Dee and Davis founded the Association of Artists for Freedom, where they and other actors of the time sought social justice for such tragic cases as the 1963 Birmingham Church Bombing, when four little girls lost their lives due to the racially bias climate particularly in the South. Dee and her husband also served as a goodwill ambassadors to Lagos, Nigeria, in the sixties and in 1989 were voted in to the NAACP Image Award Hall of Fame. 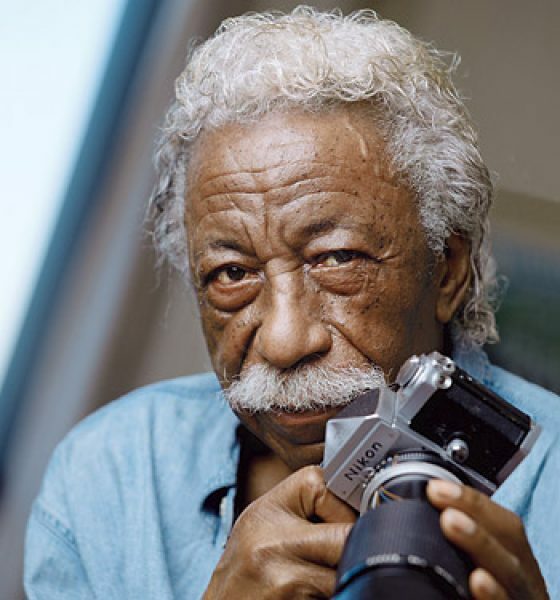 Dee was a member of the NAACP, CORE, Student Non-Violent Coordinating Committee, and Southern Christian Leadership Council. 13) Civil rights for her people was not the only cause Dee was passionate about; she also crusaded for underdogs across the board. She rallied against the Vietnam War and defended Julius and Ethel Rosenberg who were executed after being convicted of conspiracy to commit espionage. In 1999, Dee and Davis were arrested for protesting the fatal shooting of an unarmed West African immigrant, Amadou Diallo, by White police officers of the New York City Police Department. 14) Civil rights icon Malcolm X enjoyed a great and nurturing friendship with both Dee and her husband who even gave the eulogy at Malcolm’s funeral. 16) As much as “the First Couple of Black America” loved each other through the years, they once tried their hand at having an open marriage. In the pair’s joint book, “With Ossie and Ruby: In This Life Together,” published around their 50th year of marriage, the duo spoke of the challenges of their long union, including a phase in the 1960s in which they agreed they could sleep with other people when their work schedules kept them apart. The arrangement was short-lived, they said. “We ultimately decided that what we had chosen as a possibility didn’t really work for us,” Davis said in 1999. 17) Dee wore many creative hats and being an author was just another one of them. 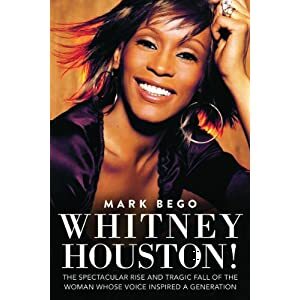 Gifted with a literary pen as well, she authored two children’s books, “Two Ways to Count to Ten” and “Tower to Heaven,” and a collection of poems and short stories called “My One Good Nerve,” which she also performed as a one-woman show. 18) In 2008, at age 83, Dee became the second-oldest actress to be nominated for an Academy Award. 20) Miss Dee was a wonderful and loving force of nature who loved children; she had three of her own. She once took time out of her busy schedule to visit a poetry competition in the Bronx, N.Y. of young inner-city elementary school children. The third grader who won the competition had to read her creation in front of an audience. The child was petrified but she somehow forged on. After the little girl was through reading her winning poem, Miss Dee came up to the child, lovingly cupped the little girl’s cherubic face in her hands and told her she was just “BRILLIANT!” Miss Dee then gave the third grader a kiss on the cheek and told her she would go on to do great things. 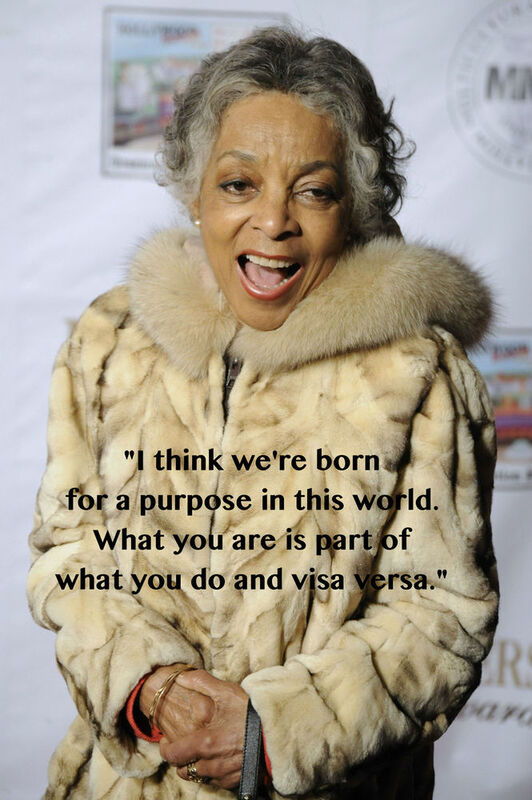 You will certainly be missed, Miss Ruby Dee! Less than a month after the incredible loss of Dr. Maya Angelou, we mourn the passing of another great woman. 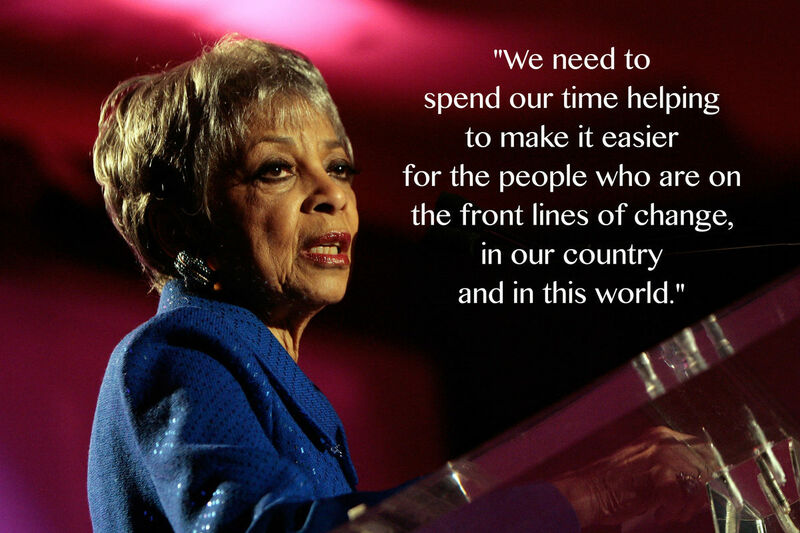 Ruby Dee -- actress, writer, activist, wife, mother, daughter, icon -- passed away Wednesday at the age of 91. She graced the earth with over nine decades of contagious, impenetrable courage and social purpose. There are many lessons to learn from the award-winning actress -- and her beloved husband Ossie Davis. Here are a few of our favorites. It fills me with great sadness to even have to write this. I've felt that "twist feeling" in my heart since I logged on to Twitter only to see that the legend and pioneer, Ms. Ruby Dee, had passed away. 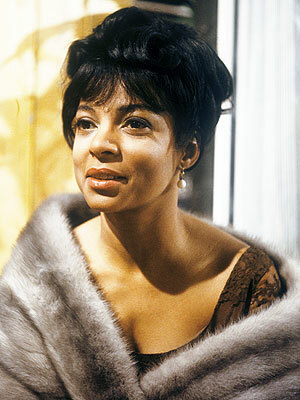 For me, Ruby Dee was a legend who'd been legendary long before I was even born--Ruby Dee, her late husband, Ossie Davis, the late Maya Angelou, Lena Horne--these are people who are so great and so rooted in our arts/entertainment industry that for some reason, the longevity gave me this silly notion that they'd never pass away. However, it goes without saying that such notions are brought to reality when in fact, these legends make their peace with the world and say their final goodbye (or see you later). Words cannot express just how saddened I am by this news. However, I am certain that the sadness I feel comes nowhere near what her friends and family are feeling. My thoughts, prayers, and condolences go out to them tonight. 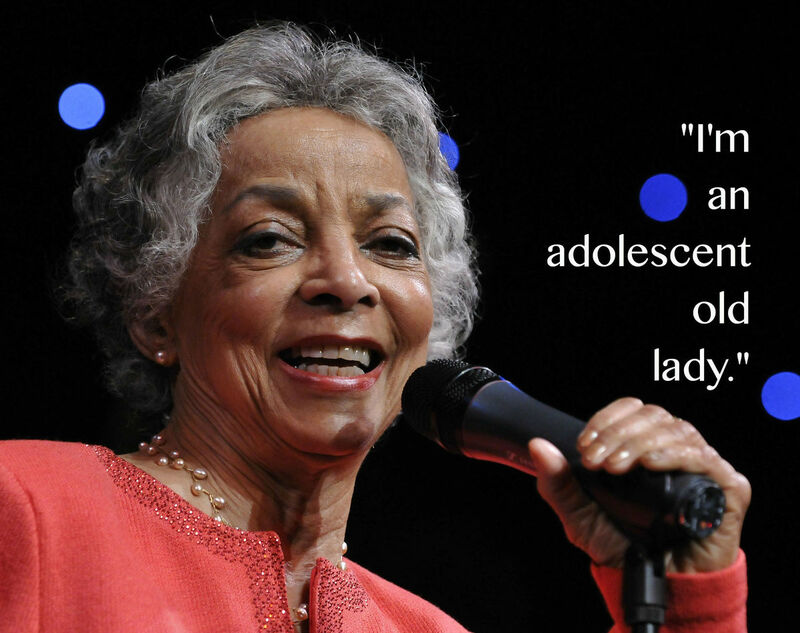 Ruby Dee died this week at the age of 91. She gained fame in the original production of “A Raisin in the Sun”, and much later in her career, at 83, she was nominated for a best supporting actress Oscar for her performance in “American Gangster”. 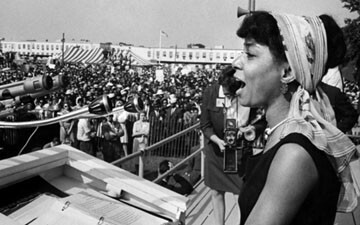 Ruby Dee was best known for her work with her husband, Ossie Davis, on both stage and screen and as major figures in the civil rights movement. 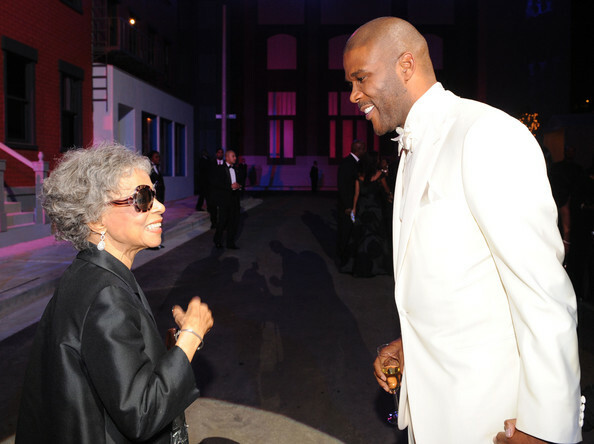 We pay tribute to Ruby Dee with an excerpt from our annual Black History Month special, “Memories of the Movement,” in which she speaks about her activism with Davis and their deep friendship with Malcolm X. This 1975 documentary is now available on YouTube for your viewing pleasure. Enjoy! Below is a list of classic movies and TV series episodes starring, co-starring, or featuring the late Ruby Dee. All of the links are YouTube links. as "Lutiebelle Gussie Mae Jenkins"